It will be held in London on 6 September, kindly hosted by Amazon's Black Employee Network UK. Join them for a night filled with inspiring voices from the BAME/POC LGBTQ community, including activists, performers, poets and writers; delicious Afro-Caribbean inspired canapes and drinks; and a chance to network meaningfully with others in the BAME/POC community. 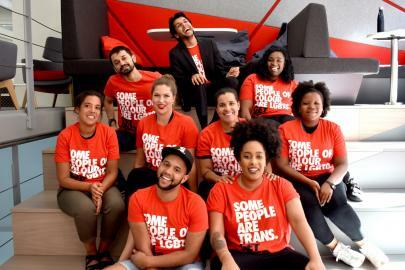 At Stonewall, they believe that it's important to accomodate and maintain spaces for people who are marginalised within society. Therefore they would like to invite members of the BAME/POC community to attend.